Propulsion, triple expansion reciprocating steam engine, single screw, 1,650shp. 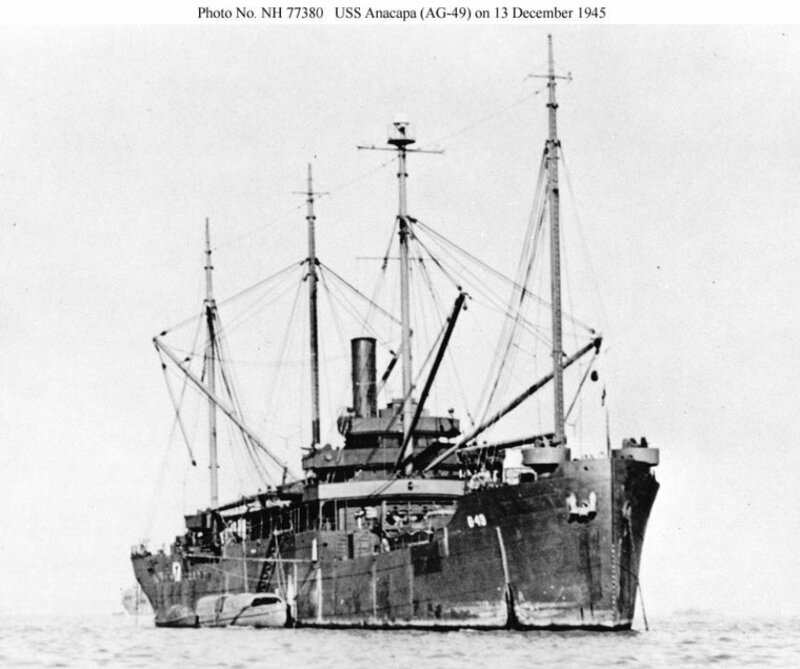 In the authoritative Brazilian Navy History Book, AG-49 Anacapa is mentioned as one US Navy ship which was in the South Atlantic in commission without effective subordination to the Fourth Fleet. Built in 1919 at Pusey and Jones Corp., Wilmington, DE., as Coos Bay for the Coos Bay Lumber Co., San Francisco, CA. 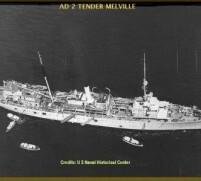 ; Acquired by the Navy, 20 June 1942; Converted for Naval service as a "Q"-ship at the Naval Repair Base San Diego, CA; Commissioned, USS Anacapa (AG-49), 31 August 1942; Decommissioned, 21 March 1946, at Mare Island Navy Yard, Vallejo, CA; Struck from the Naval Register, (date unknown); Transferred to the Maritime Commission, 12 August 1946, for disposal; Final disposition, refitted and returned to merchant service, fate unknown.